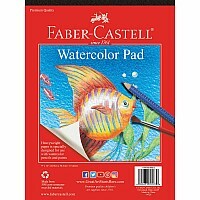 Perfect for watercolor crayons pencils. 9"x12" paper pad,15 sheets. Great for school or home. 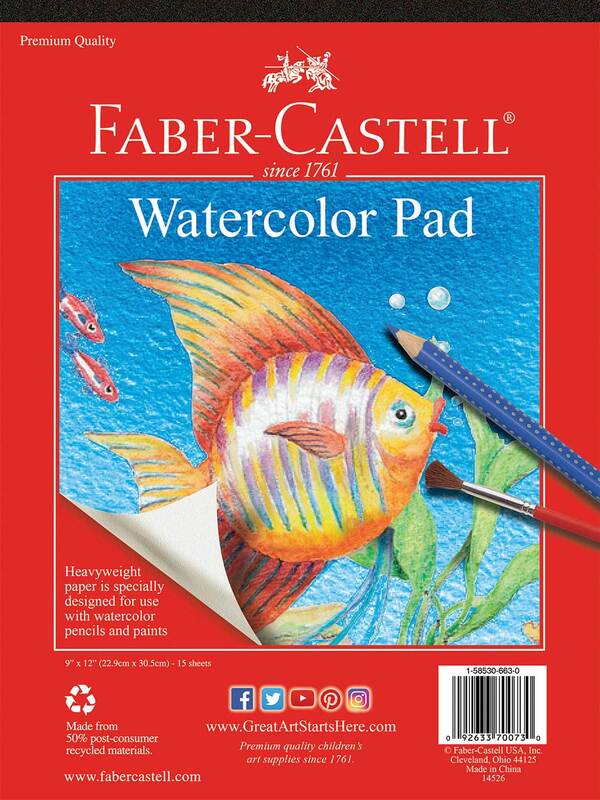 Made from 50 post-consumer recycled materials, this pad has 16 sheets of heavyweight paper that is specially designed for use with watercolor pencils, watercolor crayons and watercolor paints.